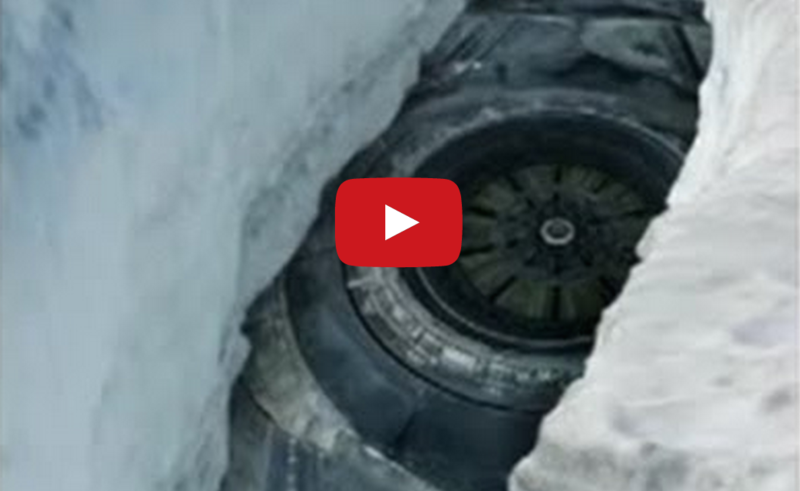 [VIDEO] UFO Buried In Ice – Spotted On Google Earth. Many people saw the image that was captured on Google Earth. Below you will see the video captured by Scott Waring prior to the image being deleted from Google Earth. In the photos, you can find two large entrances that extend below the Antarctic surface and ice near the coastline. For some observers, they are natural caverns formed over time by intense Arctic weather conditions. Not so according to Scott Waring owner of the popular UFO sightings blog. Waring claimed that they might be entrances to an alien base or a secret facility of some kind. He highlighted a video containing close-ups of the two large entrances. 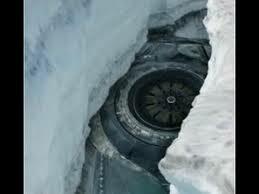 In the video, there is also an image of what Waring believes to be a huge saucer shaped object buried under melted ice near Antarctica. The image was on Google Earth for a short time, and it made for one of the most interesting images on Google Earth. It was last seen on their site on February, 2013. An Alpaca Lays Down With Cats, Then Cuteness Explodes! This Mom Broke The Law For Her Kid – What Would You Do?